 After a short time growing seeds for other breeders with great success, Hazeman Seeds started their own Seed bank at the beginning of the century. Hazeman Seeds have always believed that their customers deserve quality strains for an affordable value. Hazeman have collated the best in old school strains since their inception, especially Indica strains. It is through this desire to breed old school strains that the name Hazeman was chosen; one of the first strains that the company started breeding was Haze. The men behind Hazeman Seeds have been in the business for 4 decades and have given no indication of slowing down. 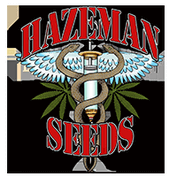 You can buy Hazeman seeds at Seedsman with confidence.